Whether you want family-friendly shows, lots of sports channels, or a low monthly bill, you can find a streaming service that meets your needs. A growing number of Americans are saying goodbye to their cable subscriptions and the bills that come with them. Thanks to live TV streaming services, though, they can still watch their favorite channels — often for a much-lower price. Keep reading to learn about the big-name TV streaming services, and which ones are ideal for families, sports fans, and budget-minded viewers. DirecTV Now offers an ideal mix of sports, entertainment, and children's programming that can meet the whole family's needs. You may be able to view regional sports networks and local live channels, too, if they're available in your area. DirecTV Now offers more channels than Hulu with Live TV, but the packages are pricier. With this service, you'll also be able to record up to 20 hours of programming with the True Cloud DVR BETA. If you're not sure whether the service is a good fit for your family, you can test-drive it free of charge for one week. And since there are no annual contracts, you can stop DirecTV Now at any time without incurring a cancellation fee. Families also can't go wrong with Hulu with Live TV. The monthly fee is $39.99, and you'll have access to over 50 channels. In addition, you'll get 50 hours of cloud DVR storage with your subscription. 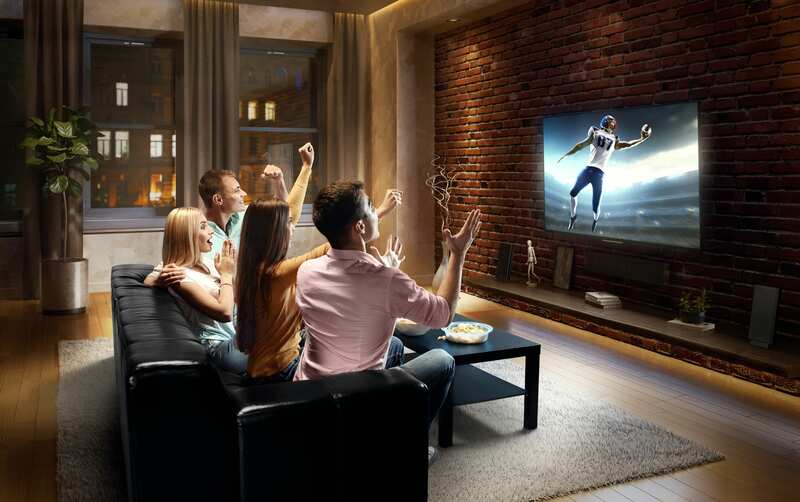 Sports lovers in your home will be able to stream live games on the top sports networks, such as ESPN, NBCSN, and the CBS Sports Network. And for those who want to stay on top of current events, a plethora of news channels are available. Plus, the little ones can watch channels like Disney Junior and Cartoon Network. Even better, YouTube TV includes a cloud DVR with unlimited storage, along with six accounts per household. That will let you keep your viewing and DVR personalized. Livestreaming is available on up to five devices at a time, and you can store as many episodes as you'd like from your favorite shows for up to 28 days. For only $15 per month, AT&T WatchTV lets you stream over 30 channels of live TV on a variety of devices. (This service is free if you have an AT&T Unlimited &More wireless plan.) Your monthly subscription also includes access to 15,000 on-demand movies and TV shows. There's no annual contract, either, so you can cancel at any time. And you can see if WatchTV is a good fit with their 7-day free trial. Philo is another live TV streaming option that won't place a big dent in your wallet. You can choose from 40 or 49 channels for $16 or $20 per month, respectively. Service is available through your streaming media player, computer, or mobile device, and you can stream on up to three devices at a time. As a subscriber, you'll also enjoy unlimited recording capabilities and can save shows for up to 30 days. With both Philo and AT&T WatchTV, you can get at least 30 channels for less than $20 a month. You can try out the service free of charge for seven days. 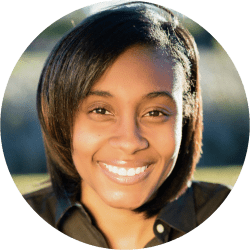 Once the trial period expires, you'll be charged your monthly subscription amount, but you can cancel at any time without incurring additional fees. 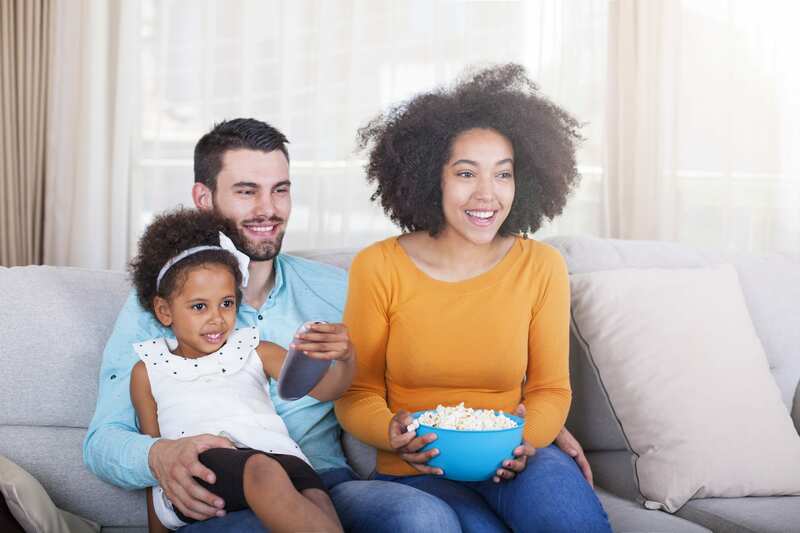 If you have a little more wiggle room in your budget, Sling TV offers three plans that give you access to some of the biggest entertainment, sports, news, and children's networks. For an additional $5 per month, you can add cloud DVR to your subscription. This service allows you to record 50 hours of programming, which you can view at home or on the go through your mobile device. Extra-channel bundles for news, sports, comedy, premium movies, and children are available, too, and start at $5 per month. Readers, what's your favorite live TV streaming service? Have you tried any of these? Let us know in the comments below. Over the air TV with free DVR like WMC or Kodi. Enough said. 1. Takes way too long to load/open at home. Once loaded, it works fine--no glitches or buffering, but I have 100 mbps internet. On my phone, though, there is a lot of buffering. 2. Unlimited DVR at no additional charge is great, but still some issues. I've noticed that the last minute of some shows is cut off, but there doesn't seem to be a way to adjust recording time. Can't seem to record individual shows, either. 3. Search function is just weird. You cannot input specific shows, but instead get a sort of random list of shows for each letter of the alphabet. 4. UI took some getting used to, but is okay now. 5. Has pretty much all channels I want, except Comedy Central. Local channels included at no extra cost. 6. Monthly cost on the high side ($49.99), but still half the price of Dish, which I used to have. Forgot to mention (for you deals lovers) MLB.TV offers a "free game of the day" everyday so you have the option to pay nothing if you're a big enough of a baseball junkie that you don't care which teams are playing. MLB.TV is a great streaming sports service. Provided you like to watch Baseball. Youtube TV replaces DVR shows with On Demand versions if they are available. This means, you can't skip commercials. Otherwise, it's great. I had tried Hulu Live, and kept getting pixellation, even though I have 1 Gbps fiber to my home. Youtube TV has no resolution or bandwidth related issues. It has local channels, but not PBS which no streaming service is licensed to carry. Get an antenna for that. https://www.suppose.tv does this pretty well. As long as local, live pro sports are only available via cable, cutting the cord isn't an option for that audience. I've been using the Spectrum streaming package + internet for several months. I like the package, and I like the price. However, their service (both streaming and internet) have been rather glitchy lately. I hope its just a short hiccup. Grandfathered DTVNow ($35/mo for GoBig) and it's great.